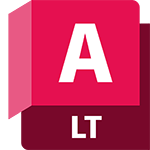 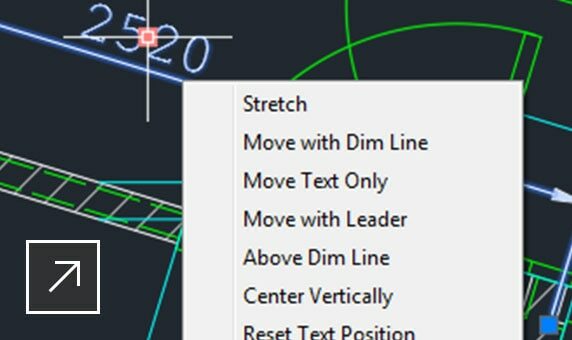 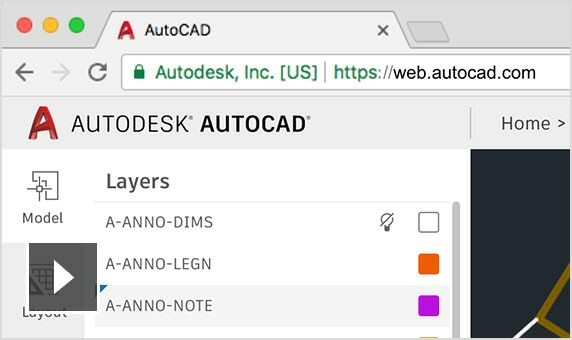 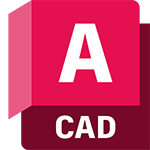 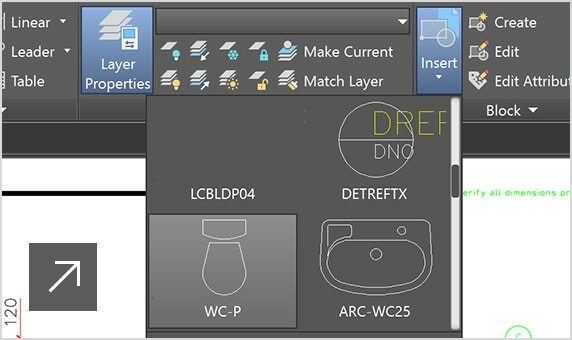 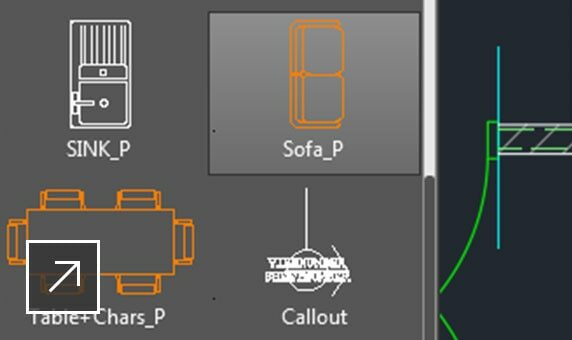 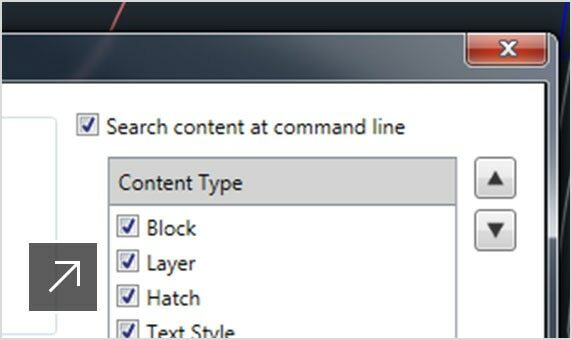 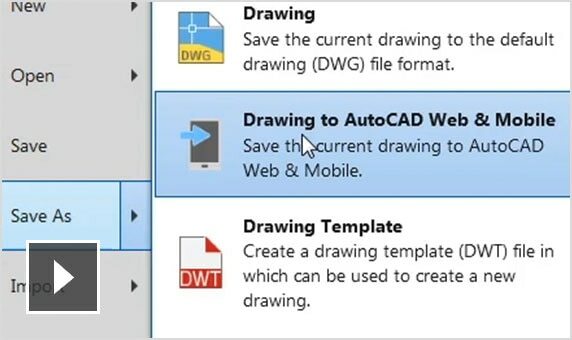 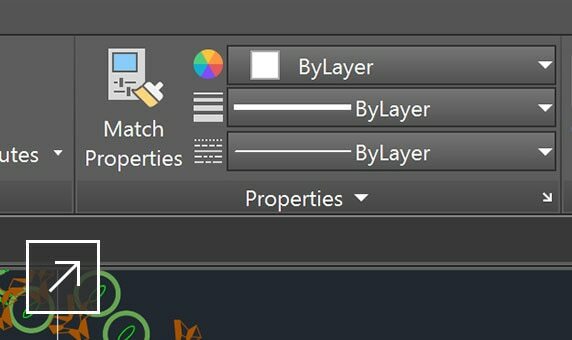 Explore the latest features in AutoCAD LT® 2019 2D CAD software, including DWG™ compare, shared views, and enhancements to 2D graphics and the user interface. 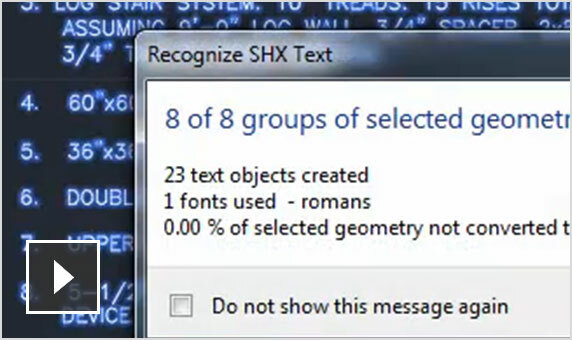 Create a single or multiline text (mtext) as a single text object. 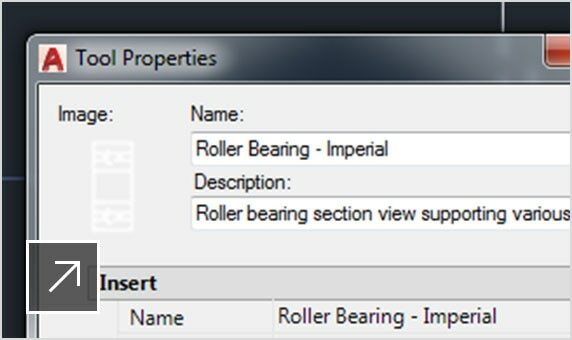 Format the text, columns, and boundaries. 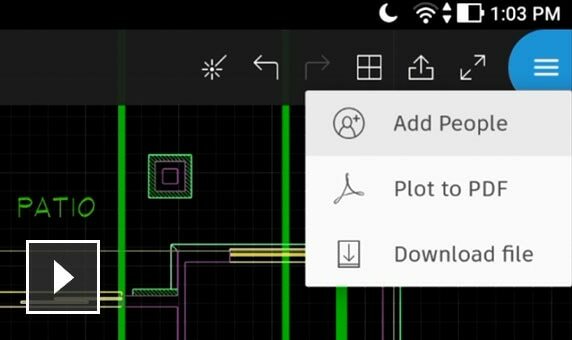 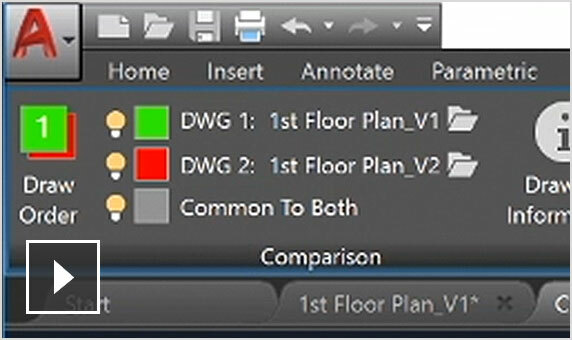 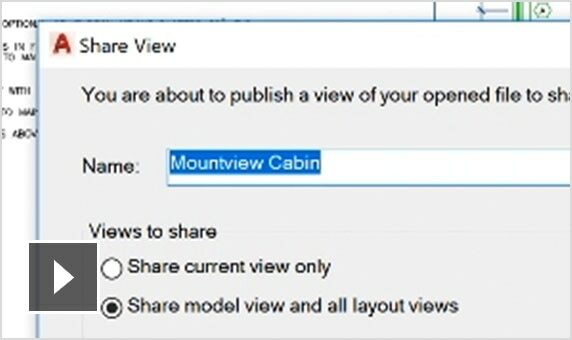 View, access, manage, and plot multiple drawings as sheet.